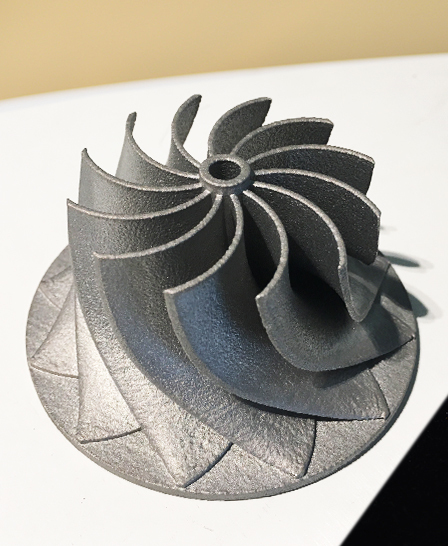 UCT has the largest range of 3D printing technologies in the market, enabling production and rapid prototype parts printed exactly to your needs. UCT’s extensive Additive Manufacturing capabilities have served clients in Semiconductor, Aerospace, Industrial Manufacturing, and Healthcare industries, just to name a few. 3D printing service in the market. Our wide range of printing methods and materials can produce prototypes for parts in a matter of days. Rapid prototyping will shorten your TTM, dramatically reduces cost and increases productivity. Compare this to traditional manufacturing, where it typically take weeks to months before mass production can take place. 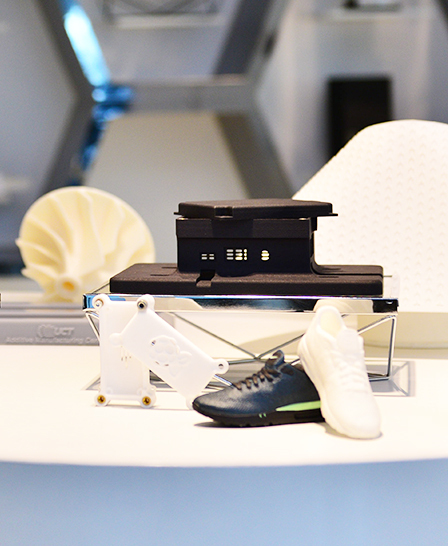 3D printing overcomes limitations that exist in traditional production methods. 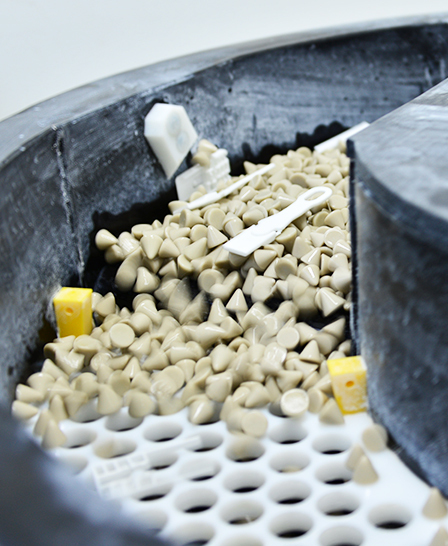 We can print highly complex products with hidden and buried features, even if it is just one piece. Our technology has the resolution, accuracy and surface finish to give you the aesthetic and mechanical quality that you are looking for. We are revolutionizing traditional supply chains. You can interchange existing parts with 3D printed parts. 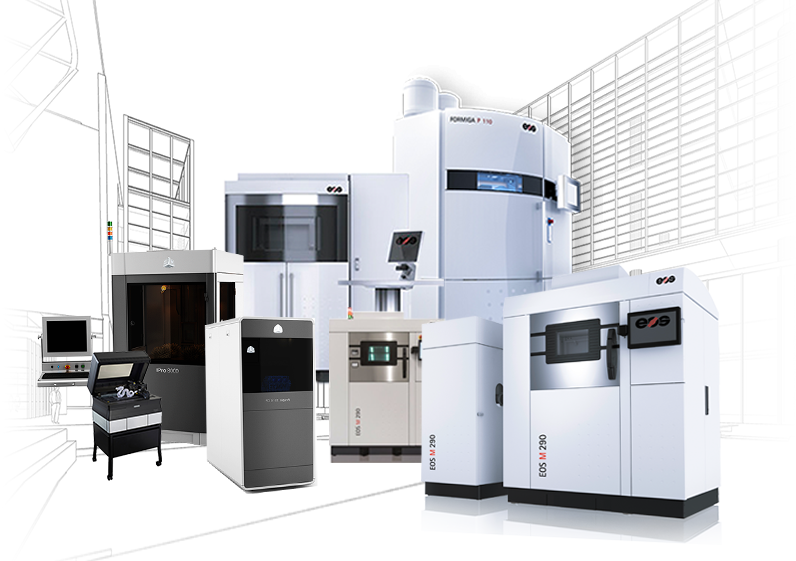 We digitally store your parts and manufacture it on demand. This makes storing thousands of physical parts in warehouses unnecessary, saving you massive inventory carrying costs. If you are unsure about where to start, talk to us. We will walk you through your product development process and help you achieve optimum efficiency in your manufacturing process.